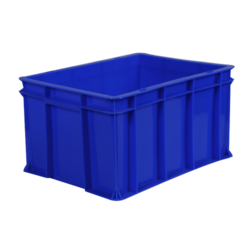 Pioneers in the industry, we offer plastic storage crates, plastic blue crates, plastic blue color crates, plastic packing crates, plastic crates with lid and plastic blue crate from India. Our immense domain expertise and market knowledge assist us manufacture and supply a finest quality array of Plastic Storage Crates that is largely demanded in agricultural industry. The offered Plastic Storage Crates is best suited to carry agricultural products like onion, peanut, garlic and various other products. Manufactured by skilled professional using latest techniques and the finest grade raw material, this Plastic Jumbo Crate is tested on certain parameters to ensure its durability. 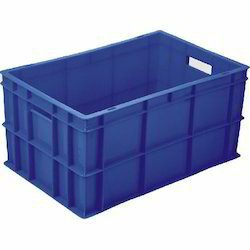 We are offering this Plastic Storage Crates in different specifications at most affordable price to our clients. 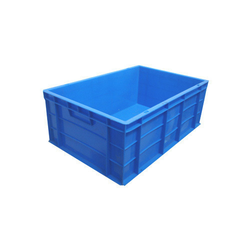 Using the best grade material, we MPH Group are manufacturing supreme quality a wide gamut of Plastic Blue Crates. 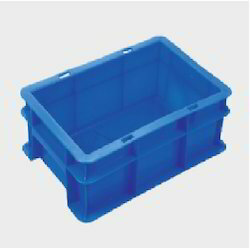 Offered Plastic Blue Crates have gained acknowledgment in the market for its optimum quality and enhanced durability. Using the super quality grade material, we MPH Group are successfully manufacturing a wide gamut of Plastic Blue Color Crates. 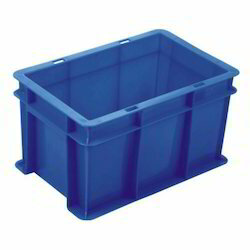 Offered Plastic Blue Crates have gained acknowledgment in the market for its optimum quality and enhanced durability. Furthermore, we MPH Group offered plastic crates are manufactured utilizing quality proven raw material and progressive techniques in order to maintain nationally accepted norms. By keeping track with the market development, we are offering optimum quality Plastic Packing Crates. With the extensive knowledge and experience in this respective domain, we MPH Goup are offering an extensive range of Plastic Crates with Lid. Our Plastic Crates are acclaimed in the market for its remarkable quality and dimensional accuracy. These Plastic Crates are checked by our quality analysts in order to deliver a flawless range. Along with that, we MPH Group provide the entire range of Plastic crates in a variety of sizes as per demanded by our clients. 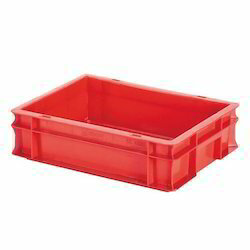 We are providing quality Plastic Rectangular Crates from Delhi. 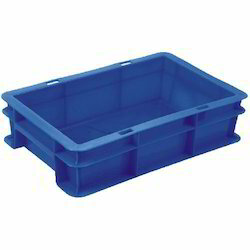 We MPH Group providing quality range of Blue Industrial Plastic Crate from Delhi. Avail the best quality of industrial plastic crates from MPH Group.We are a well known company offering industrial plastic crates. The crates are made using superior quality of plastic making them string and durable. The crates are competently priced and we can cater to bulk orders within less lead time. 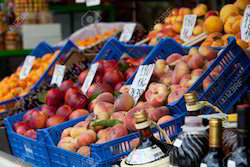 Exporter and manufacturer of crates, plastic crates, storage crates, fruits crates, vegetable crates, dairy crates, multipurpose crates, jumbo crates, plastic fruit crates, fabrication crates, crate with lid, crate for industrial use, crate with partition for catering, plastic dairy crates, plastic storage crates, plastic vegetable crates, bins, waste bin, waste bins, dust bin, dust bins, bins with wheels, wheels, ice box, ice storing box, ice crate, plastic ice box, icing box, ice storage box, pallet, pallets, plastic pallets, injection moulded pallets etc.